It’s not about coloring your nails anymore but now you can actually add accessories to it with 3D nail art designs. Ever since the introduction of 3D movies, people have started to love 3D art. Now, we can see a 3D animation, 3D paintings, 3D tattoos and even 3D nail art designs. Yes, you’ve heard it correctly. 3D nail art designs are becoming popular at the moment. The advantage of 3D nail art design is that you can look unique and at the same time choose the design that you want. However, its downside is it will be heavier for you to carry around. 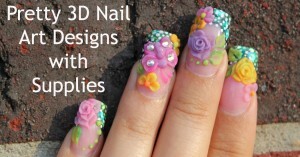 But this should not stop you from trying the 3D nail art design. In fact, I would recommend that you should go over our collection of 3D nail art decals and charms so as to give you the best look. Nails are not just accessories when done rightly, they can be some pieces of art. 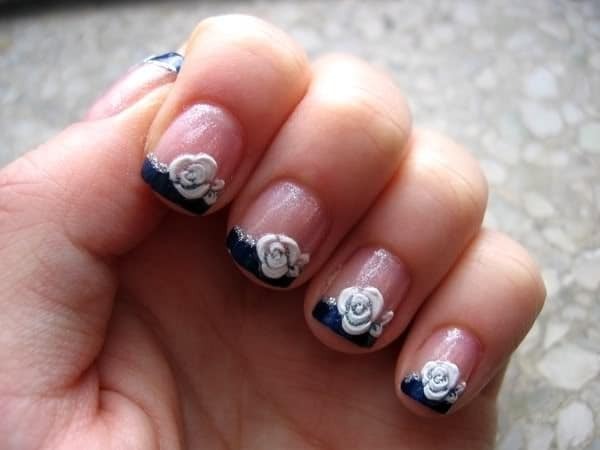 This is a white 3D floral nail art design. 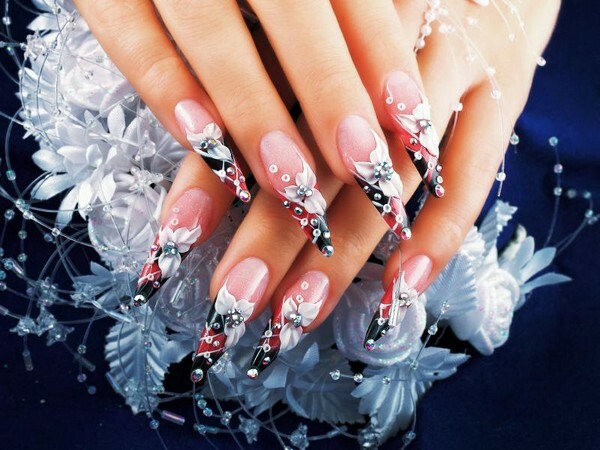 The nails are painted in black and pink and a stylish 3D white Flower is added on the tips. 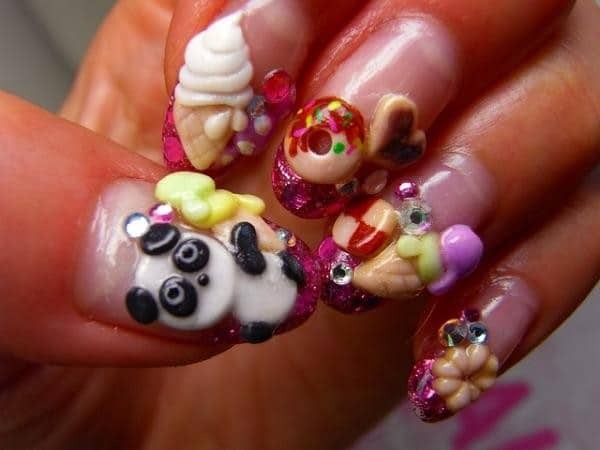 This cute Japanese food nail art consists of a panda, donut, ice cream, and a flower. 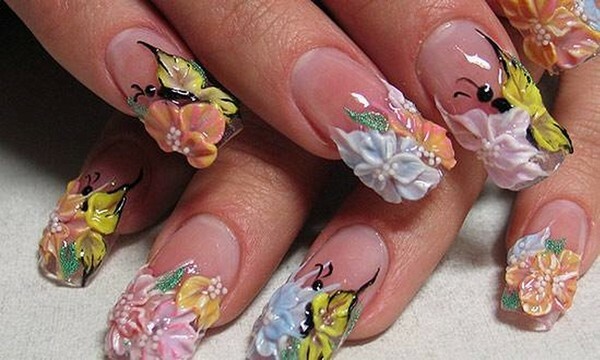 These gorgeous 3D flowers on nails look great with long white petals. This is a 3D Pre Wedding Nail Art with lovely pink flowers and crystals. 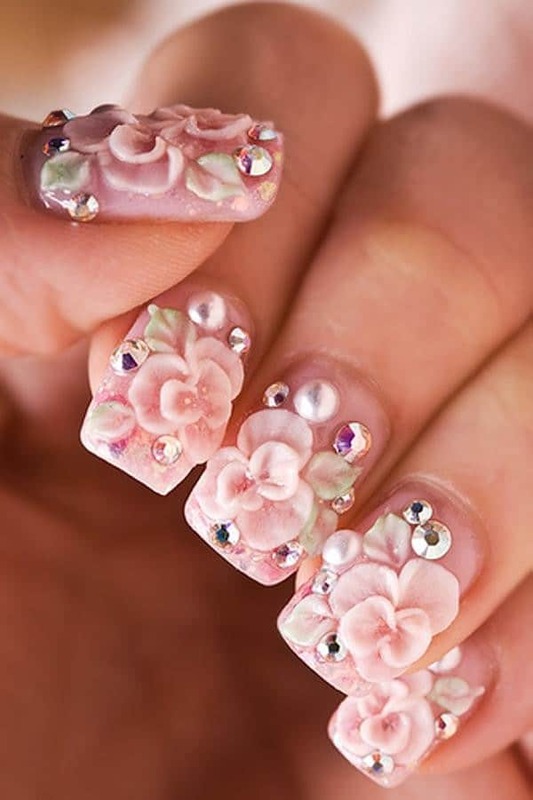 These pink nails are decorated with white 3D flowers. The nails are painted in black and embedded with crystal-studded turquoise. 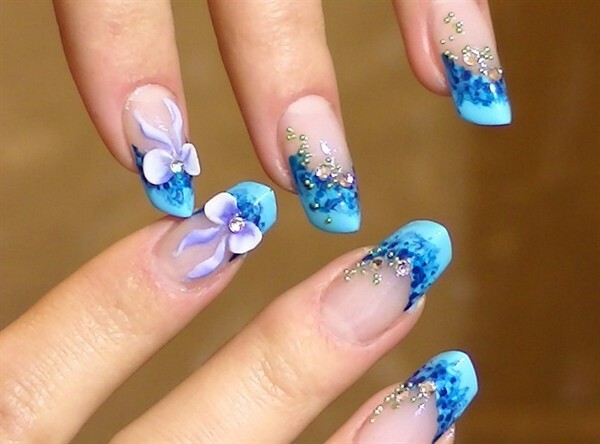 These pretty nails are painted in blue and white with 3D flower embellishment. Crystals and other elements can be added to the nails to make it 3D which can attract anyone. 3D nails are inspired by a rose garden. 3D nail art designs may not be practical for everyday wear, however it’s perfect for parties and other special occasions. This product is 100% Brand New and High Quality. 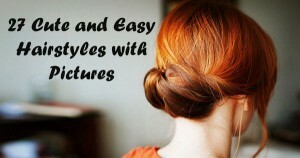 It is perfect for Professional Nail Specialist and Nail Art Learner as well. It can make your nails look elegant and special. It is very easy to apply and can be used for natural and artificial nails. These accessories can also be used in decorating your home, Cell Phone Case, Invitation Card, Body Art and others. It has a rating of 4.1 on Amazon. This nail art sticker is 100% Brand new and high quality. It can give your nails an excellent and luxury look. This sticker is non-toxic, environmental protection and will not hurt your hand. Just peel off the sticker and place it on the nail. Apply top coat in order to enjoy the best results. This product has a rating of 4.7 on Amazon. This product is 100% Brand New and High Quality. It is suitable for nail art decoration with nail polish, UV builder gel, and others. It can be used for real and fake nails. 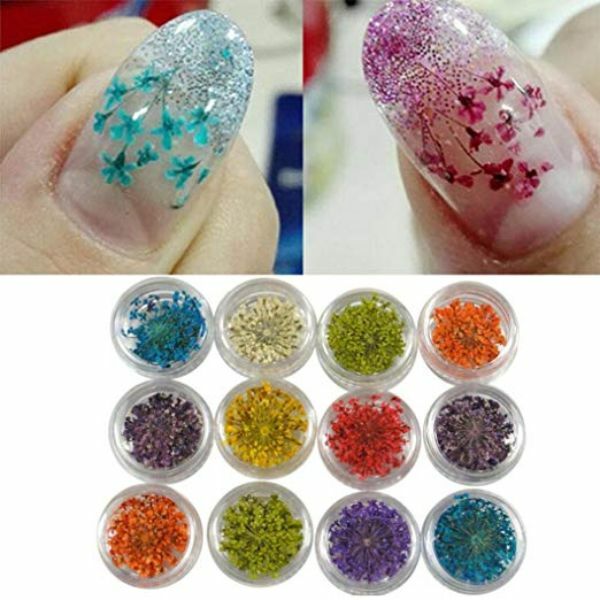 The glitter nail decoration beads can be applied on natural and artificial nails. 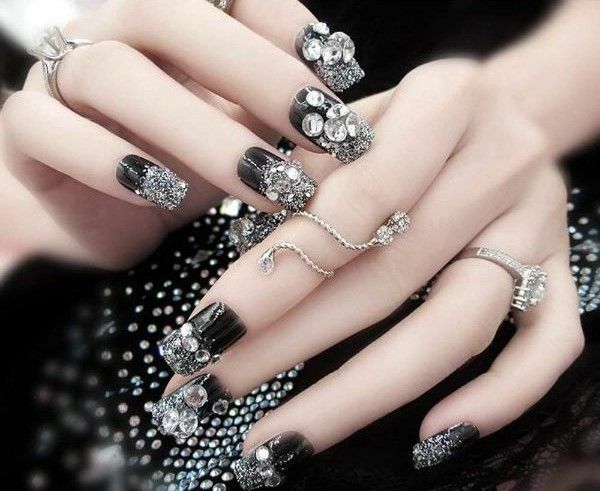 It can make your nails look more glamorous and stunning. It has a rating of 4.4 on Amazon. Its size is perfect for your nails. 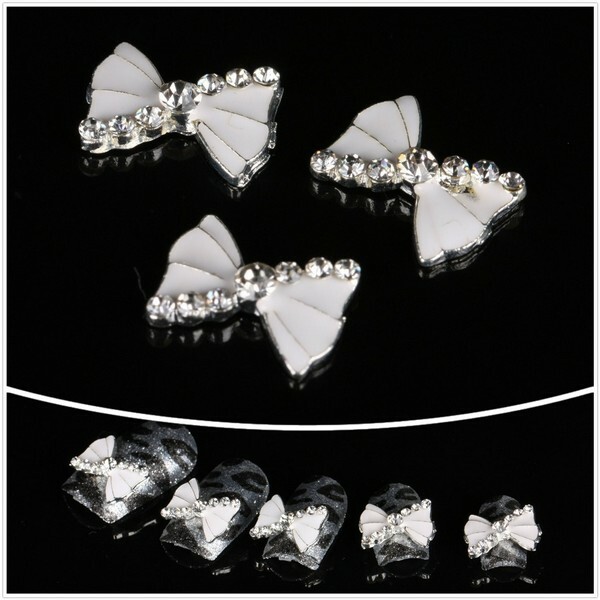 You can decorate your nails with the super cute resin and alloy bow with rhinestone. It is very easy to apply and can keep your nails elegant and special. You can use it on natural and artificial nails. It can also be used to decorate your home, cell phone case, accessories and others. This product has a rating of 4 on Amazon. This DIY nail art is perfect for Professional Nail Specialist and Nail Art Learner as well. It can make your nails look elegant and special. It is very easy to apply and can be used on natural and artificial nails. You can also use it to decorate your home, Cell Phone Case, Invitation Card, Body Art and others. It has a rating of 4.7 on Amazon. One package consists of 60 pcs 12 Colors Dried Flower Stickers. It is 100% brand new and high quality. Perfect for UV Gel Acrylic Nail Art Tips. 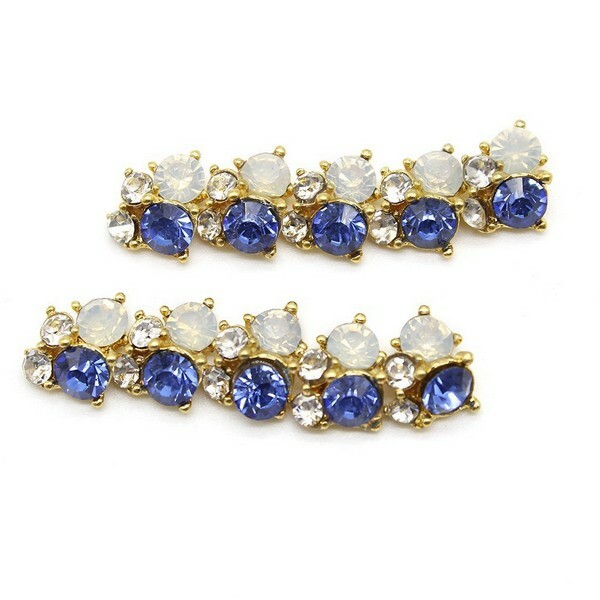 It will make your nails look much more glamorous and stunning. It has a rating of 4.1 on Amazon. This is a set of 48 Mini Glass Bottles with 20 to 200 pieces for each bottle. It is very portable since it is stored in individual bottles. You can carry a few or many depending on your need. It includes glitters, sequins, rhinestones, 3D nail art, powders and so much more. It also has pearly, glittery, crushed shell, matte and neon colors in different shapes. 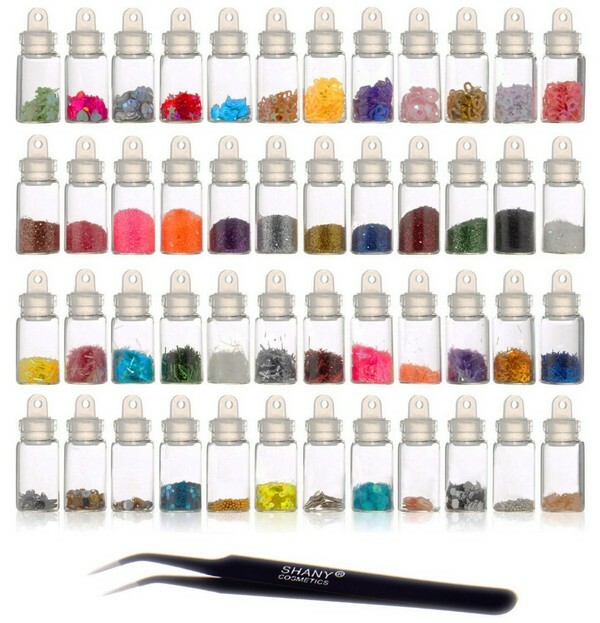 It includes free cosmetics Tweezers for easy nail art application. It has a rating of 4.1 on Amazon. This product is 100% Brand new and high quality. 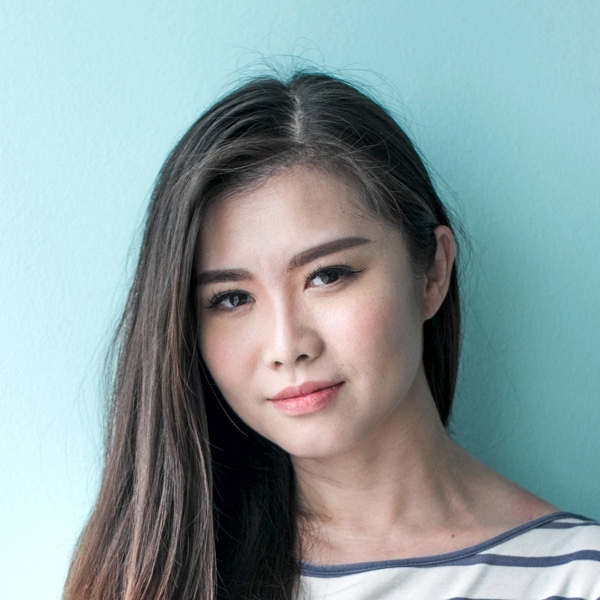 It is not only for Professional Nail Specialist but also for Nail Art Learner. It can make your nails look elegant and special. It is easy to apply and can be used for natural and artificial nails. You can also use it as a decoration for your home, Cell Phone Case, Invitation Card, Body Art and others. It has a perfect rating of 5 on Amazon. 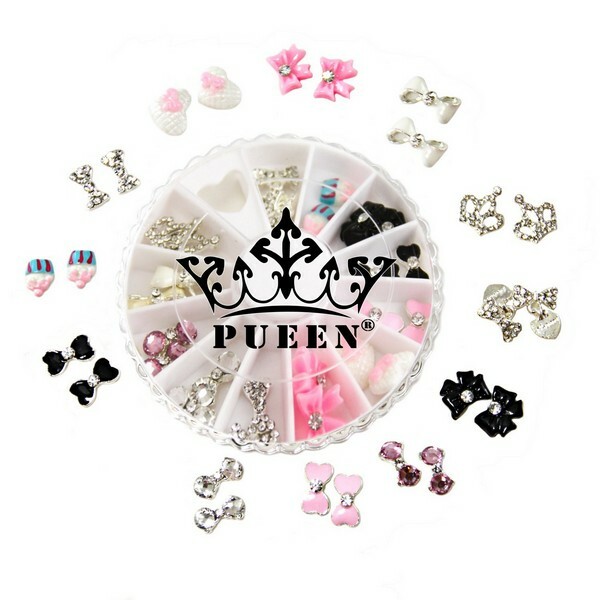 This is an amazing value wheel which consists of shiny 3D metal studs decorations to give you a beautiful and long lasting nail art creations. 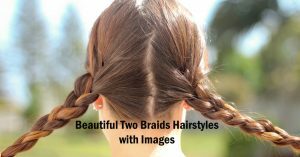 You can use it at home and in a salon. 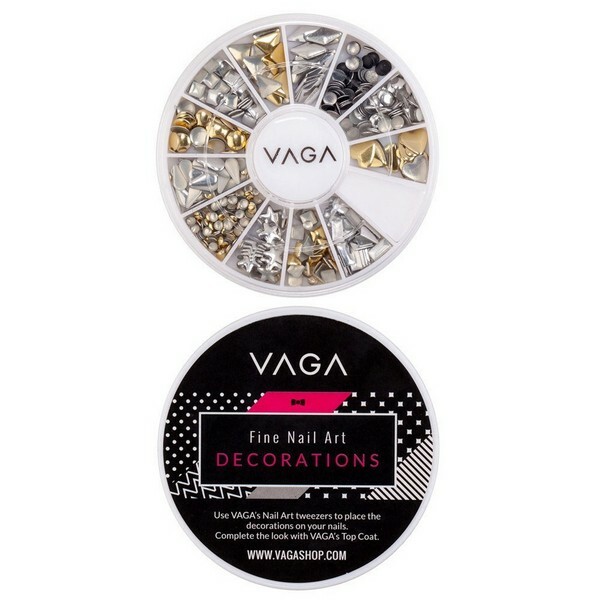 It can also be a great gift for any nail art fan. In order to have a clean and easy application, we recommend that you use special nail art tweezers, dotting tool or rhinestones picker pencil. This product has a 4.2 rating on Amazon. 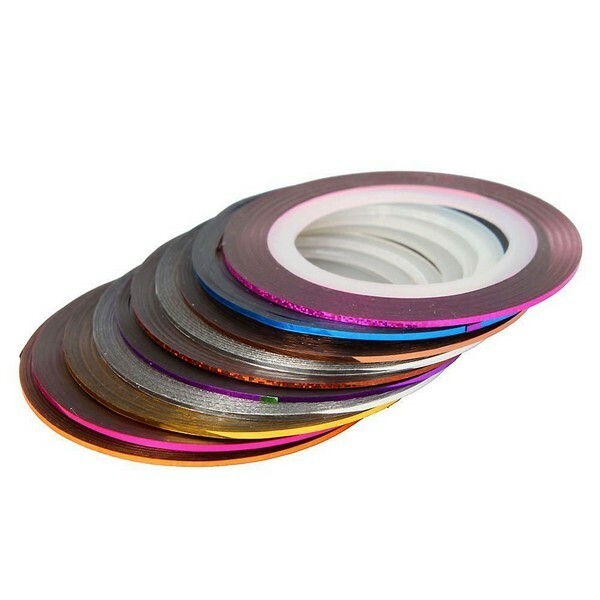 This includes 30 pcs of Mixed Colors Rolls of Striping Tape Line Nail Art Tips Decoration. This product has a rating of 4 on Amazon. If you want to do a 3D nail art design on your nails then here is a simple way of doing it. First, apply a base color on your nails and let it dry. Apply a top coat on the nails. Use a tweezer to pick a flower design from the wheel. Apply the flower on the nail while the top coat is still wet. Press it gently so that it can stick properly. Finally, apply a dry/shiny top coat on the nails. Wow! A beautiful 3D flower nail art design. 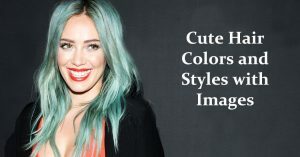 You can also match your nail art to your hair color. So, which 3d nail art design do you like the best? Hope these 3D nail designs can inspire you to do your own nail design. 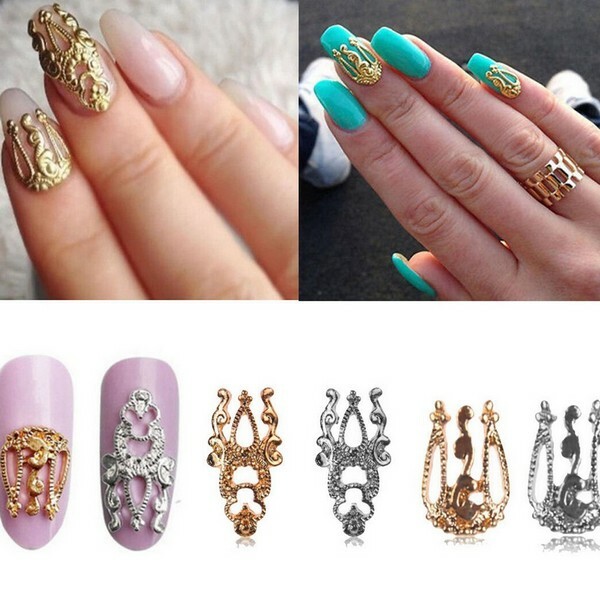 You can also use these designs for your stiletto nails. Get the best nail design and nail shape now! Art plays an important role in our lives. It can even inspire employees in workplaces.